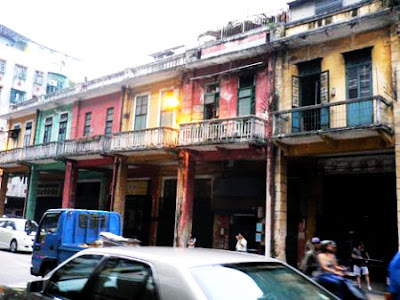 Macau, the oldest European settlement in China, was established by the Portuguese between 1554 and 1557 and was governed by them until the handover back to China in 1999. 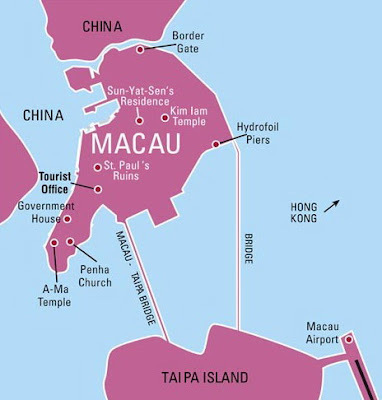 Located at the mouth of the Pearl River Delta, Macau is one of the most dynamic regions of China, and is just over 60km from Hong Kong (approx. 1 hour). 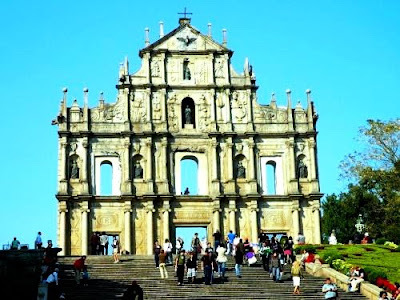 In Macau both the Portuguese and Chinese cultures are still strongly present. 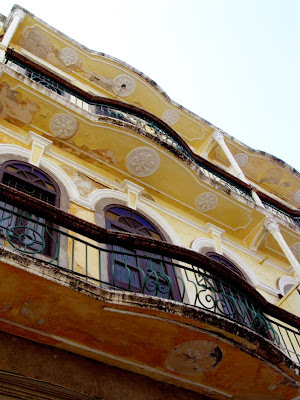 You can stroll along cobbled streets and admire typical Portuguese mansions and Chinese temples. 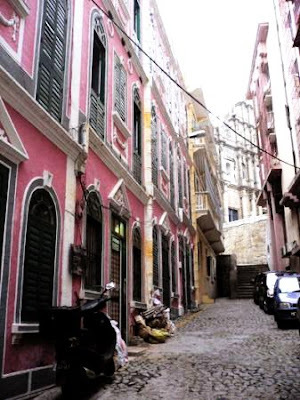 Be sure to try the local Macanese cuisine - a blend of East and West flavours which will titillate your palate. 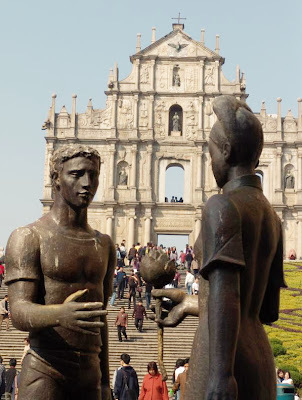 Macau is also known as the Monte Carlo of the Far East - you may want to try your luck in the famous Lisboa Casino or the recently built Sands Casino. 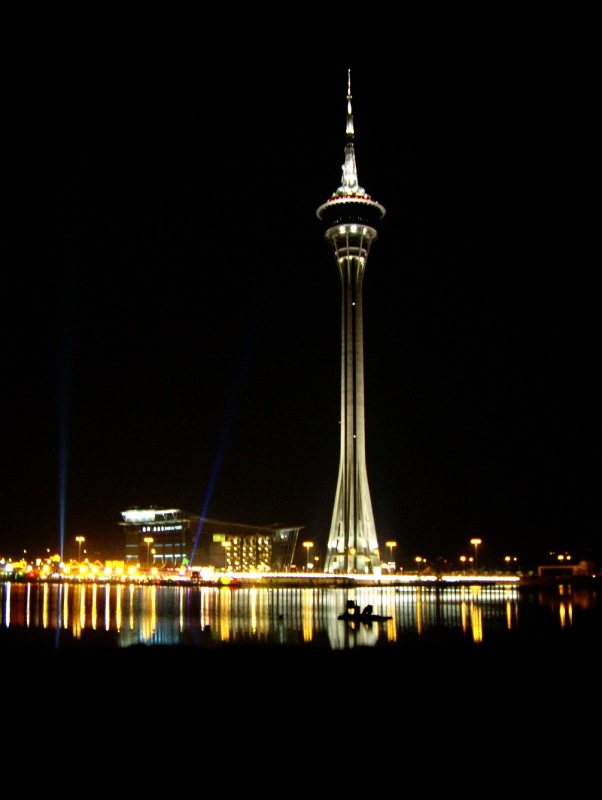 To keep up with the pace of the city head over to Macau Tower. 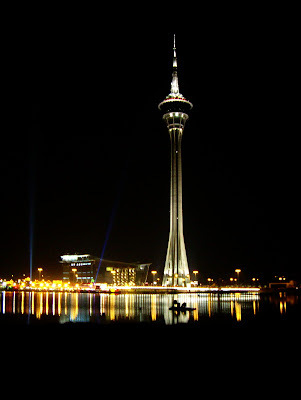 You can admire the views from the observation deck or you may want to try one of the more adventurous activities such as Skywalk, the thrilling walk around the main outer rim of the tower. Fanciest wall I've ever seen. 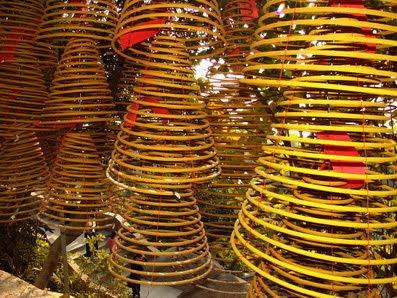 Is it just me or did you also have a slight fear of it toppling over?